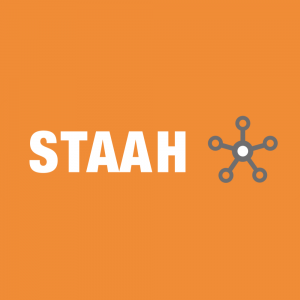 Recognised as an innovator in hospitality technology solutions, STAAH has been using cloud-based products to help accommodation providers around the world power their online growth since 2008. Our award-winning products puts property owners in control by empowering them with technology that helps them attract, convert, analyse and maximise online reach and revenue. We provide industry-leading technology solutions for hospitality distribution, direct bookings and digital marketing services for serviced apartments throughout Europe and the world. Our products include Instant and MAX Channel Managers, a real-time online distribution platform; ConvertDirect and Max Booking Engines that helps property owners grow direct online bookings; InstantSite Websites, an easy-to-use website builder for hospitality businesses; ReviewMinder to help manage online reputation; and GiftVoucher Engine, an off-the-shelf e-shop to sell gift vouchers. We also connect into many Serviced Apartment Property Management systems such as Elina and Res harmonics. For Serviced Apartments in various locations we can put you all into one login and we don’t charge per location so you save £££ using us and have the added benefit of connecting to all the major channels like Air bnb, Booking.com and Expedia.